Recently in Canada singers from varying genres gathered together to form a mega group named Young Artists for Haiti to do a rendition of singer K’naan’s inspiring anthem Waving Flag. 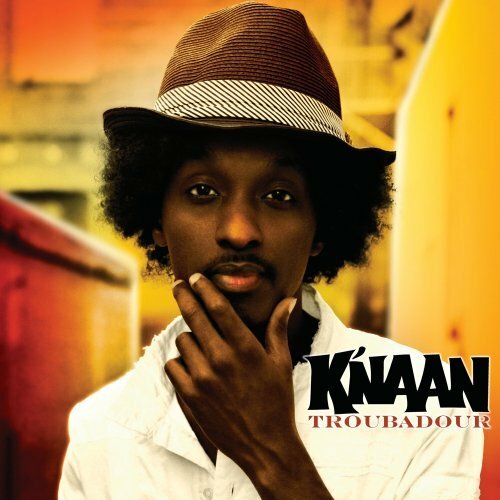 Wavin’ Flag is a hit single from K’naan’s latest album Troubadour. Featured singers included artists such as pop icon Avril Lavigne, rap sensation Drake and jazz prodigy Nikki Yanofsky who is now world famous after singing the Canadian national anthem at the opening of the Vancouver Olympics earlier this year. The production for the song was clearly meticulously developed and extremely well done courtesy of Canadian music producer Bob Ezrin. The singer’s voices are well suited to their allotted lyrics and sing in their own unique style which gives a very natural flow to complete this heartfelt inspiring song. All proceeds from songs by Young Artists for Haiti (which can be purchased on iTunes) will go toward benefit relief efforts for the children and families who are in dire need of basic living necessities after the earthquake that killed and orphaned so many on January 12, 2010. I’ll save this page… Thank you for sharing.